The 2018 Apollo Celebration Gala is shaping up to be an exciting affair with astronauts, unsung heroes and significant members of the space community gathering under the Saturn V rocket from across all eras. 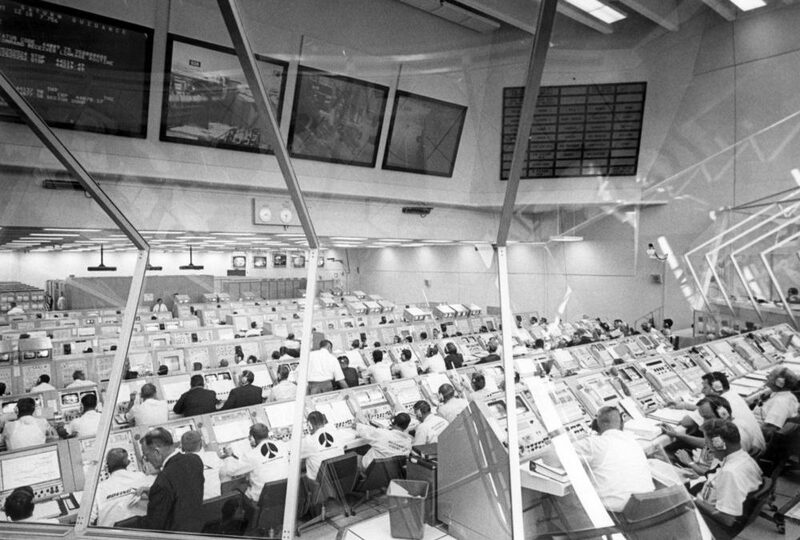 Also attending will be Gerry Griffin, the Apollo flight director in Mission Control as Lead Flight Director for three lunar landing missions: Apollo 12, 15 and 17. Art will be playing a prominent theme in both the silent and live auctions this year aimed at raising crucial funds for education. After a stellar career as test pilot, Apollo 11 astronaut, diplomat and author, General Michael Collins (USAF ret.) now fishes, explores and paints the wilderness around his Florida home. He has generously donated two signed artworks. Renowned space artist Romero Britto is not only attending the gala in person but has donated some items one from his 2010 Buzz Aldrin Space Series. Inspired by man walking on the moon, popular French pop artist Remy Bond has donated one of his huge acrylics ‘Splash’. Also available are limited edition, signed pictures from space artist Paul Hudson, and Paul Calle, the only artist with the Apollo 11 astronauts as they had breakfast and prepared for their flight in 1969. Donated art and jewellery from space artist and NASA astronaut, Nicole Stott, who now dedicates her time to sharing the beauty of art from space. The countdown to the big 5-0 of Apollo 11 starts with us on July 21, 2018. The Silent Auction will go live in June. For anyone unable to attend the gala, proxy bids are possible for the live auction.